Philippa Turrell asks the question: "Are you ready for the digital revolution?" Digitalisation is taking an ever greater hold in the bathroom, so are you prepared for the digital revolution? Although more than half of consumers believe the kitchen is the room best suited to smart technology, digitalisation is certainly growing in significance for the bathroom, according to a survey by sellhousefast.uk. At first, technology may seem at odds with a room designed as an escape from the outside world. After all, it’s somewhere consumers can get closer to nature. But digitalisation is actually driven by the demand for a spa-like retreat. Training manager at Grohe UK Chris Penney explains: “Digitalisation in the bathroom has brought wellness, personalisation and luxury to the forefront of product design. In fact, the sellhousefast.uk survey found smart tech of most interest to consumers included taps, showers and built-in speakers. It’s perhaps unsurprising as these are the most established digital products for the bathroom. 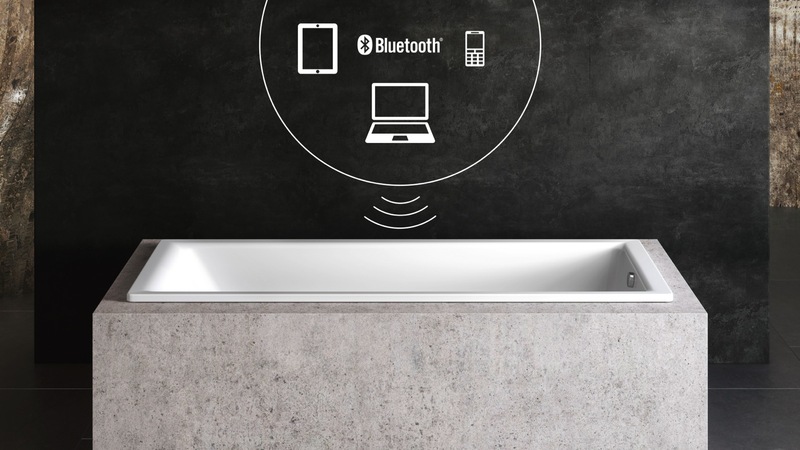 Bluetooth connected speakers featuring in mirrors and mirrored cabinets are nothing new, as managing director of Duravit UK Martin Carroll continues: “Technology in the bathroom is not a new concept. The digitalisation of showers was first introduced as far back as 2017, with many models now on the market. 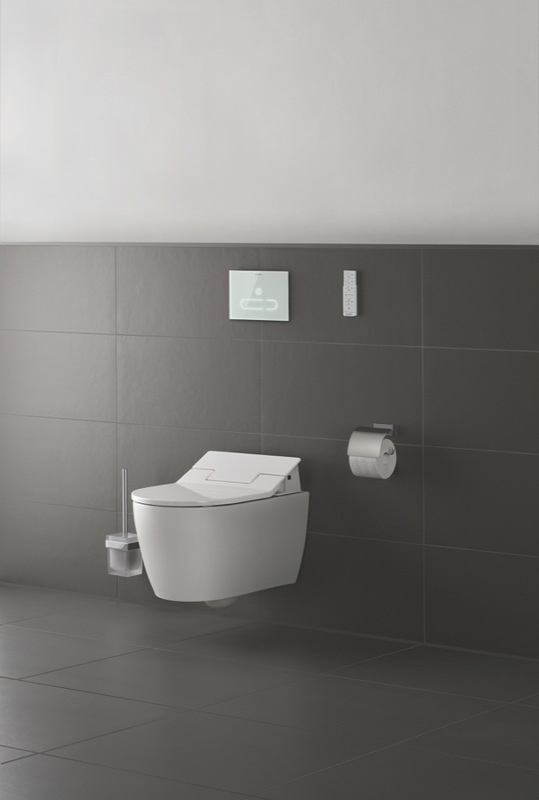 But the digitalisation of bathrooms hasn’t stopped there, with Wi-Fi-controlled lighting and heating arguably forming part of the wider Smart Home specification, and even App-operated toilets. Chris Penney of Grohe, however, adds these have a long way to go in residential sales: “Shower toilets are still up-and-coming in the UK. An understanding of these products and their benefits are not yet known by a mass audience. But is smart bathroom tech just a toy for bathroom retailers and designers to serve consumers with big budgets? No, exclaim experts. 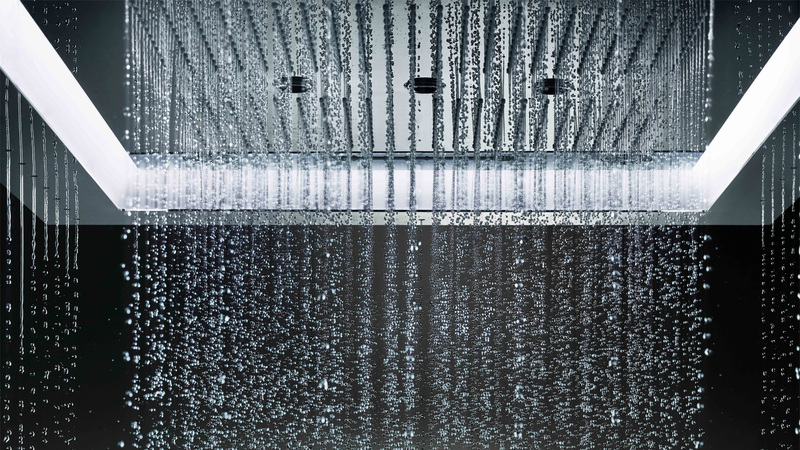 Digitalisation can actually put the consumer in greater control of their bathing environments. Setting temperatures and flow preferences can reduce energy use, with digitalised products that use water. 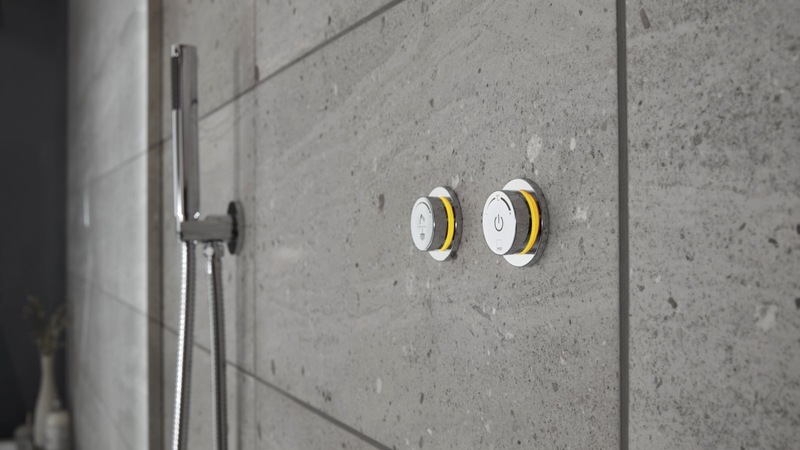 Furthermore, a digitally-controlled system can adjust the amount of lighting required in a bathroom, recalling ‘moods’, so the entire bathroom doesn’t have to be flooded in light. Digital technology helps simplify the operation of the bathroom. It is particularly true of touch controls, which can be understood and easily used by all ages; therefore, it can help future-proof a home. This was certainly the view of research director Jane Blakeborough at last year’s Bathroom Manufacturers Conference, as she expressed the ageing population and Silver Pound will drive smart technology sales. She stated a smart home reacts instinctively to individual requirements and should allow older users to live in their homes in a more intelligent way. And Chris Penney of Grohe agrees: “A digital bathroom will provide more convenience and comfort both now and in future years, when family members might be older and less mobile. And let’s not forget digital is a growing expectation for the younger generation who have grown up streaming music and TV and being connected to internet 24/7 through mobiles and tablets. Product and marketing director of Vado Angela Neve comments: “The sales of digital variants are on the growth curve. But will the bathroom ever catch up to the kitchen in terms of digitalisation? Chris Penney points out the difficulty in comparison as smart technology serves differing purposes in each room. He comments: “The kitchen is much more functional space in the home whereas the bathroom is more indulgent, private and centred towards relaxation. 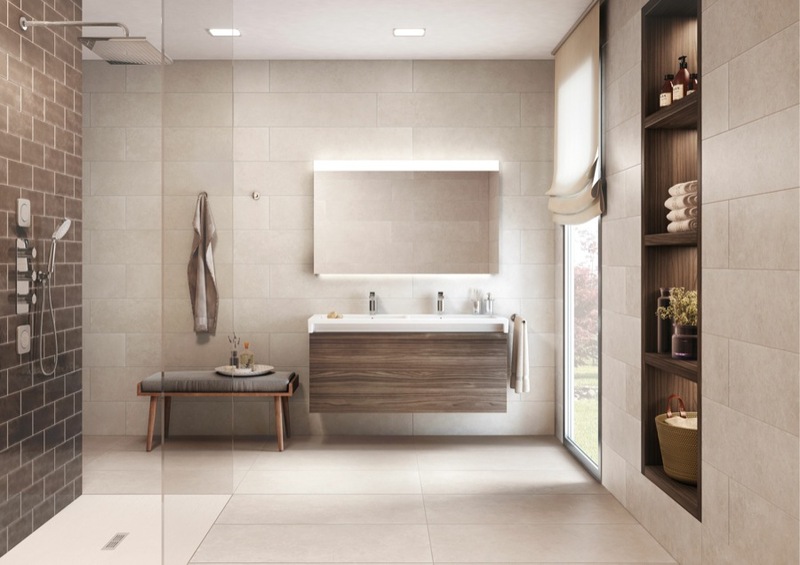 Penney says bathroom manufacturers have traditionally been held back on the journey to develop bathroom digitalisation, having to consider how to manage being “always on,” along with the time to escape. 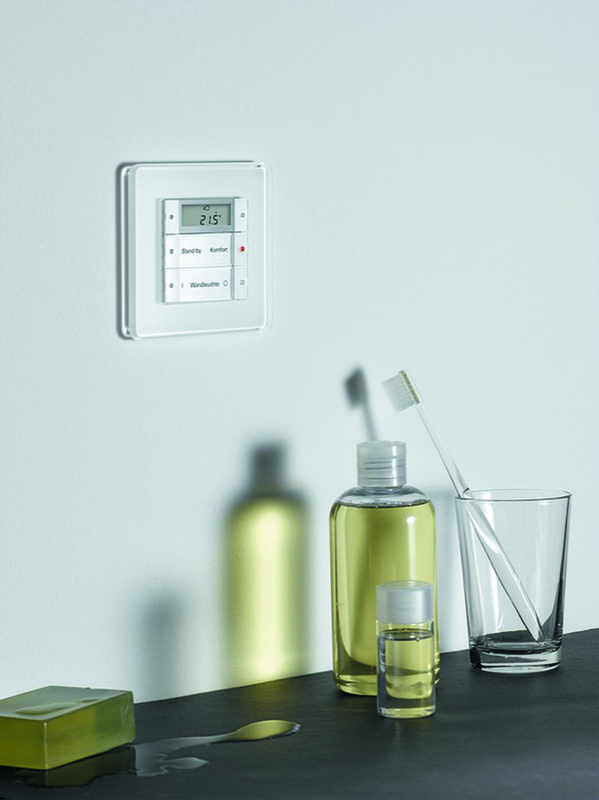 Gira – The Gira Touch Sensor 3 Plus can control building functions, from lighting to blind operation and room temperature all from one unit. Users can switch the light on, dim the light and even recall light ‘moods’. He continues: “Time in the bathroom is often spent relaxing in the bath or shower and shutting off from the outside world. Whereas, Angela Neve has taken a more pragmatic point of view, noting: “Being able to develop high quality, intelligent products requires a high degree of electrical and mechanical engineering. And she offers words of warning: “Bathroom manufacturers need to be mindful of consumer electronics brands developing solutions for the wet space arena”. Certainly, with the growth of Smart Homes and App-driven technology, digitalisation will only become more significant in the bathroom. What seems to be more contentious is where digital will start to take hold. Chris Penney believes the new-build and refurbishment market will drive sales because of the complexities of installation. He comments: “A lot of bathroom products with digital features that are currently on the market require quite complex installation, which often includes behind-the-wall fixtures. Whereas, Angela Neve believes the personalisation of digitalisation will see the refurbishment market driving the new-build housing sector. She comments: “Individual refurbishments and maintenance projects will see the greatest use of digitalised products within the next 12-18 months. “High-end new-builds may quickly follow as they seek to delight potential buyers with new innovations. 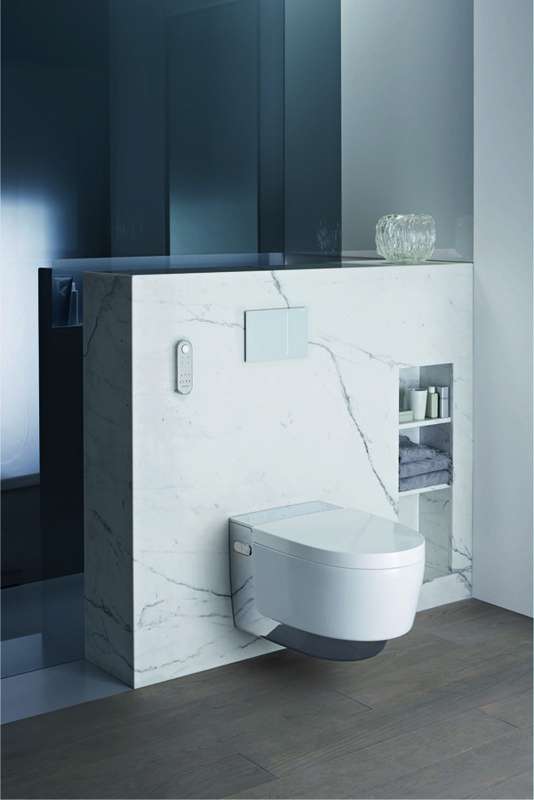 Certainly, accomplished bathroom retailers and designers should ensure they stay on top of technology trends.